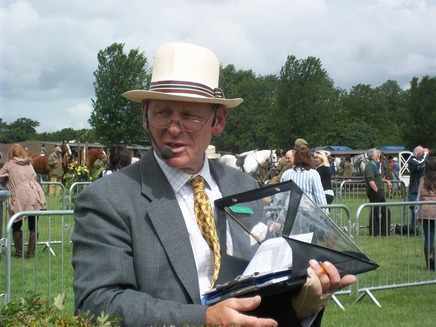 Do you require a really enthusiastic and knowledgeable commentator that will make your show a success? Robert Heneage is a well established and professional commentator and announcer. "It takes genius to spin fact into golden oratory"